Lacking the time to service all the parts that come through your shop? 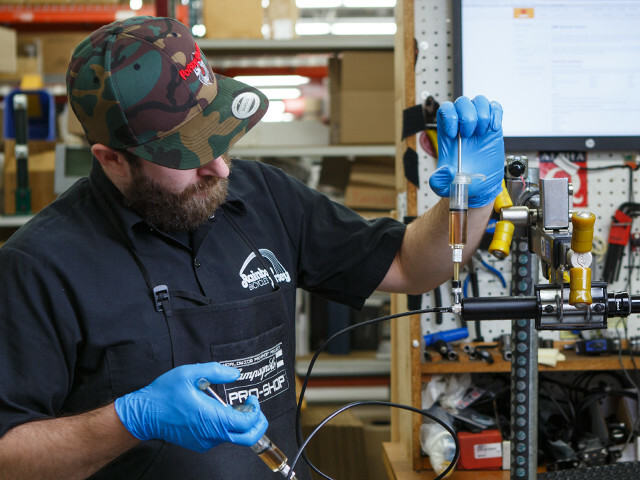 From shocks to shifters, QBP's Service and Warranty Center offers you and your customers expertise and quick turnaround — with many orders back in your hands in 48 hours. Swiftwick’s comfortable, long-lasting, made in the U.S.A. socks make it one of the most in-demand brands on the market. With numerous combinations of colors, compression types, and cushion levels available, Swiftwick has something for everyone. 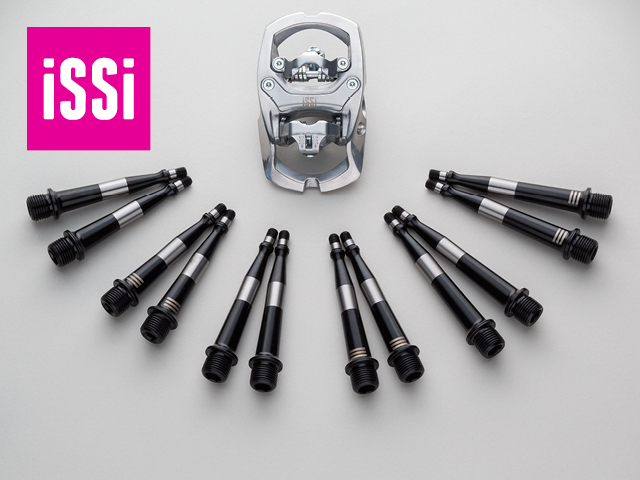 Whether it’s addressing fit issues or a need for winter footwear clearance, iSSi offers interchangeable pedal spindles in multiple lengths so cyclists can dial in a fit that keeps feet in the right place and always moving forward.